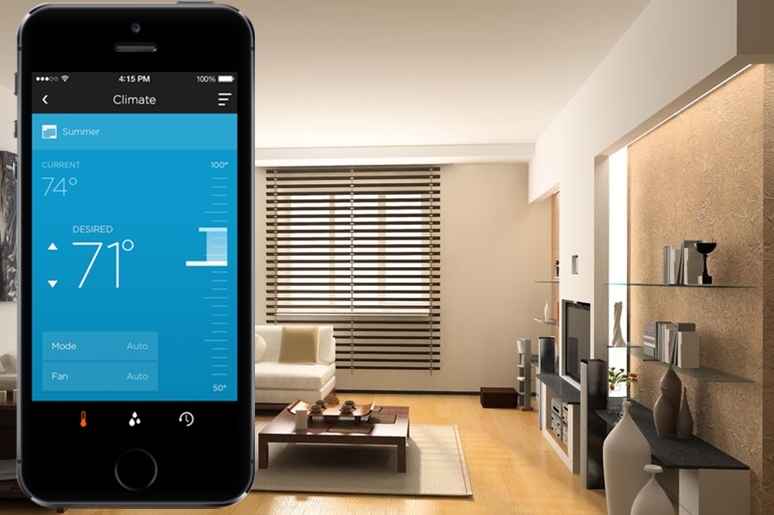 MMT Climate Automation and HVAC Automation services allows you to control the temperature of the house or a certain area or room in just one touch. Climate Automation also allows to save energy as you can switch off/on the climate control of an unoccupied area. 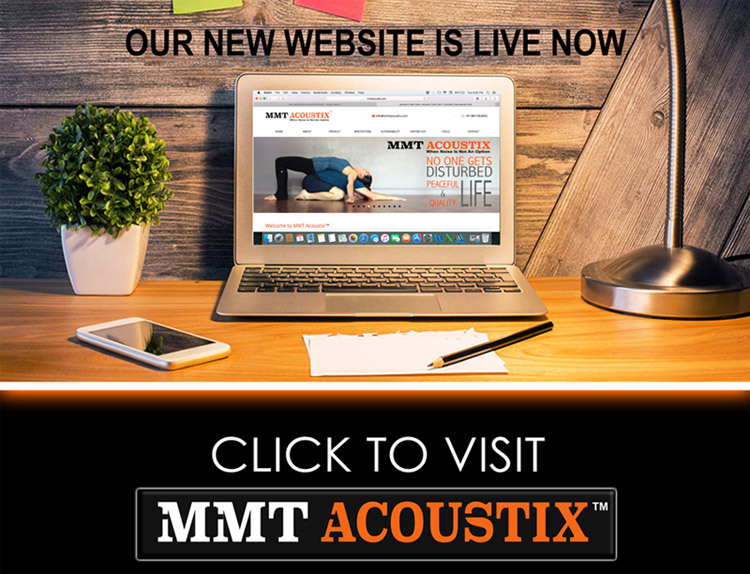 MMT Acoustix provides climate automation control and HVAC automation services in India and Abroad, allowing our customers to enjoy and save energy with just one touch.